Janet has over 30 years of financial experience ranging from small to large sized corporations across various sectors of non-profit and financial service industries. Janet joined John M. Glover in March 2012 as the Chief Financial Officer. She rapidly expanded her knowledge into the insurance industry by receiving a Property and Casualty insurance license. Janet also became well versed in EPIC, the newly launched and complex applied systems software. 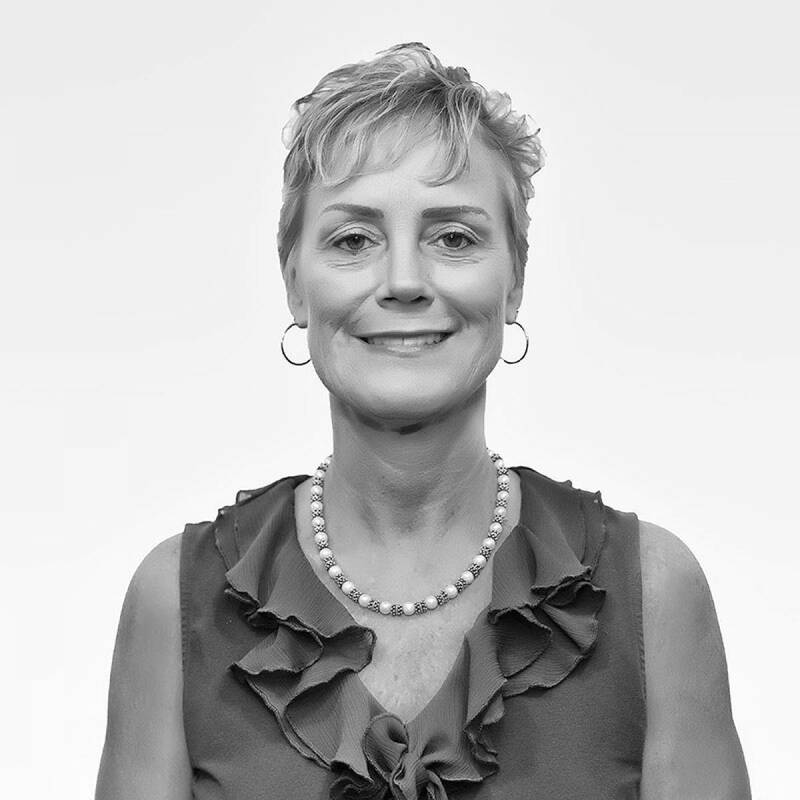 Since assuming the responsibilities of Chief Financial Officer at the John M. Glover Agency, Janet has increased staff productivity and knowledge by sharing her many years of financial expertise. Janet closely partners with the President in daily mergers and acquisitions, while successfully overseeing the financial aspects of the organization. Janet lives in Darien, CT with her husband of 30 years and her four children. In her free time, she enjoys skiing, camping, and spending time with her 3 dogs. Janet has been an active participant for years in raising funds for many cancer foundations including The Lustgarden foundation for Pancreatic Cancer, Breast Cancer Cure, and Autism Speaks.